The JV Car Service uses Texaco oils such trusted brand. 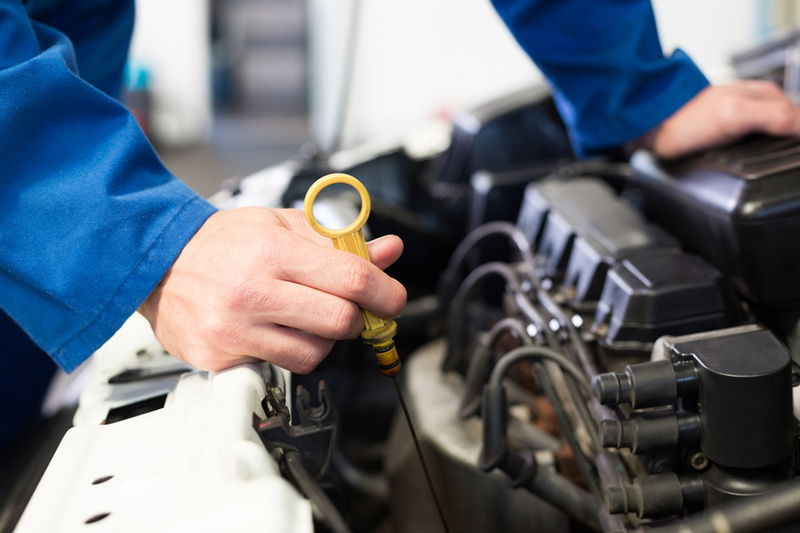 To be able to ensure complete cleaning of the internal parts of the engine, prevent corrosion of bearings. 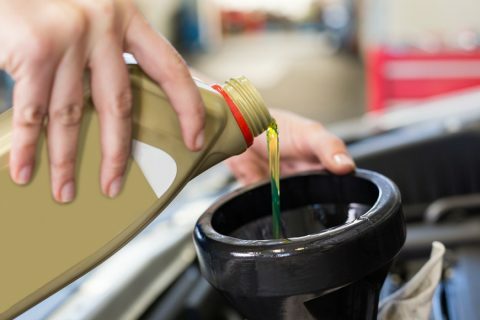 The anti-wear ability of Texaco oil extends the life of your engine..
We are a qualified center Valvoline Service Center with the clear goal: To provide a high quality service and extend the life of your car. Prolongs the life of engine components. JV Car Service, a company based on state-of-the-art technology tested internationally, has as main objective to be the market benchmark in Performance Optimization and Vehicle Profitability in general.